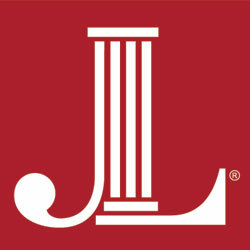 Join us and support the charitable work of The Junior League of Austin. The League’s fundraising efforts, teamed with our trained volunteers, ensure maximum impact of your gift. By Supporting our Mission, your gift funds ALL programs of The Junior League of Austin, from Coats for Kids and FIT – Food In Tummies to our community project grants and training programs. The Capital Campaign is designed to help The Junior League of Austin transition to a new location that will better serve Austin and its non-profits. Make a donation or find out more here.